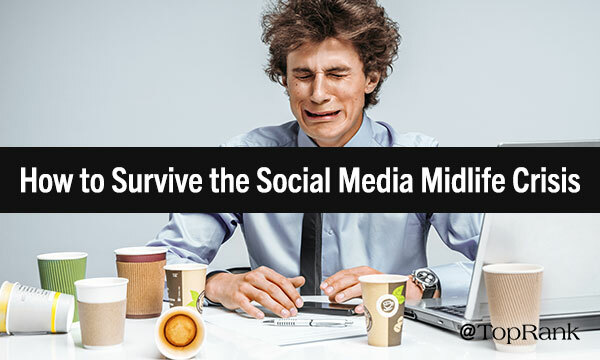 The most popular social media marketing post of 2018 is by Senior Content Marketing Manager, Joshua Nite. 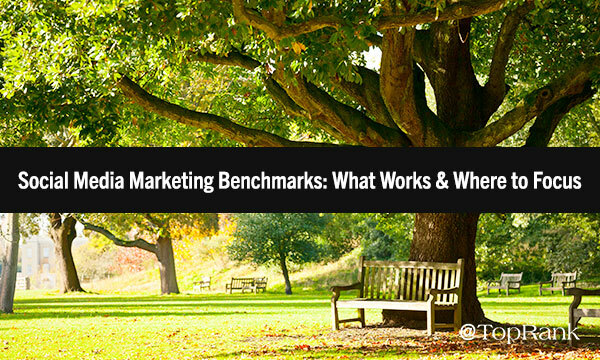 Through the lens of the RivalIQ 2018 social media benchmarking report, Josh delivers big with actionable insights including why influencers have the highest engagement rates on Facebook, and tells marketers how to stay on task. Check out all of Josh’s posts here. 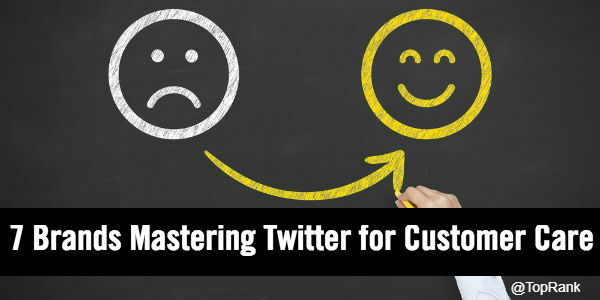 Our Senior Manager of Content Marketing, Caitlin Burgess, wrote the second most popular social media marketing post of the year, as she took a close look at how top brands have used Twitter to strengthen customer care programs. With helpful examples and relevant insights, Caitlin dives into some of the best customer care programs in social, and shows how they represent a customer service opportunity that deserves every marketer’s attention and action. Check out all of Caitlin’s posts here. Content Strategist, Anne Leuman, wrote the third most popular social media marketing post of 2018 on our blog. In this piece, Anne dives into how to select the right type of visual content to share on the right platform. Anne offers up the latest social image dimensions, and looks at carousels and driving conversions with social stories. Check out all of Anne’s posts here. Our Senior Content Strategist, Nick Nelson, earned the No. 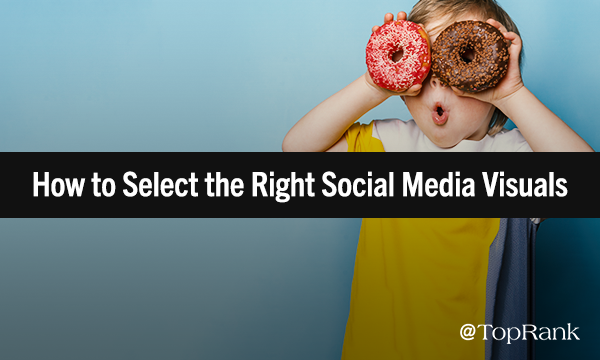 4 spot on our list of the most popular social media marketing posts of the year. 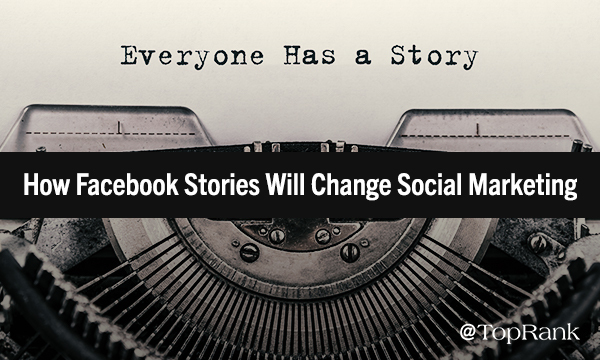 Here, Nick takes an in-depth look at using Facebook for powerful brand visual storytelling. He includes helpful tips to overcome what can sometimes be elusive reach on the world’s largest social media channel. Check out all of Nick’s posts here. Nick also wrote our fifth most popular social post of 2018, tackling the benefits and pitfalls of social media polls, with his piece higlighting three platforms and five proven tactics. 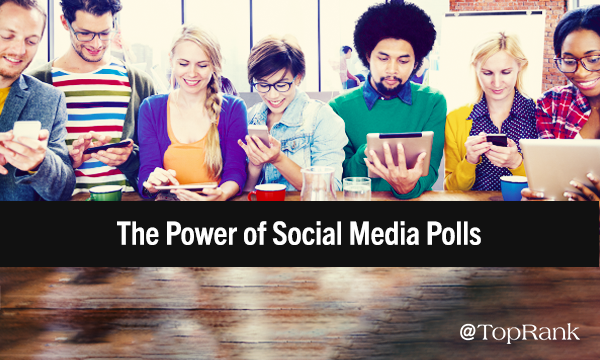 Nick also shares what kind of value polls can provide and how to get the most out of them. 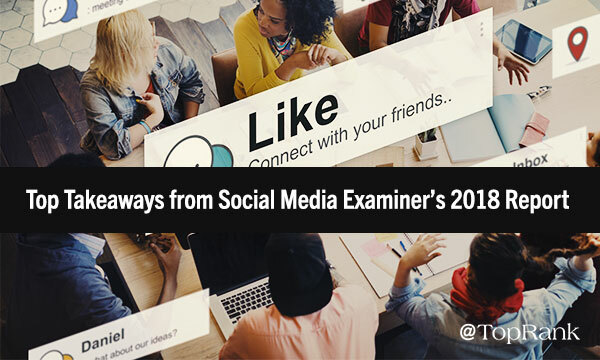 Nick’s social media marketing wisdom earns him another entry on our top 10 list for 2018, with an in-depth look at Social Media Examiner’s annual report. Nick shares the most relevant and helpful insight from the report, including how Facebook is in flux, the growing power of Instagram, and how to best use measurement moving forward. 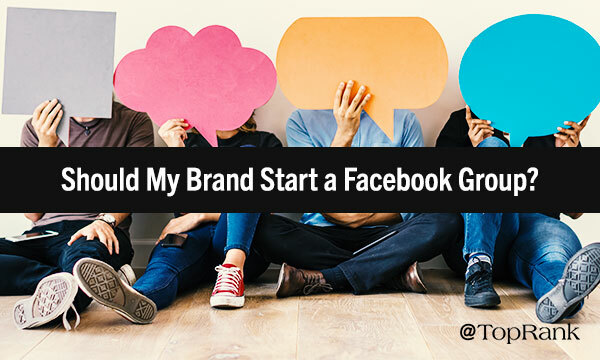 With his fourth consecutive spot on our top social media marketing posts of the year list, Nick examines how brands can best utilize Facebook Groups. Nick shows why Facebook groups present a good opportunity to regain diminished reach by embracing the platform’s heightened focus on user-generated content. Anne earned a second entry on our most popular social media marketing list with her helpful piece exploring the latest round of major Facebook changes. 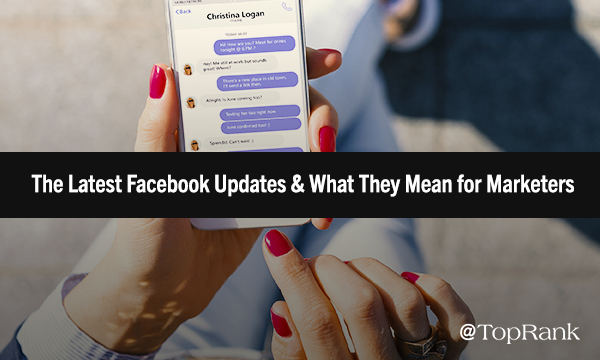 Anne gives the low-down on five Facebook changes, tells what they mean for social media marketers, and offers up the next steps to take. In addition to writing our most popular social media marketing piece of 2018, Josh earned another entry on the list with this fine look at how to take our social media accounts off of autopilot and apply a mindful approach. Josh also looks at how working with influencers helps put a personal, social touch back into social media marketing. 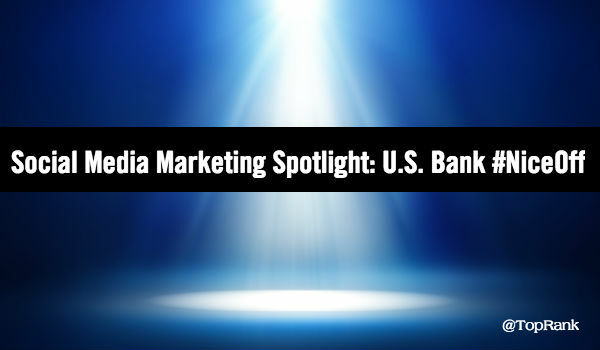 Caitlin has written another of our year’s most popular social media marketing posts, with an excellent spotlight look at Minneapolis-based U.S. Bank and its social efforts. Caitlin explores examples of how campaigns can achieve success through the use of thoughtful and engaging social strategy that is subtly brand-centric and influencer-activated. We can’t thank Josh, Caitlin, Anne, and Nick enough for writing and sharing these top ten social media marketing posts of 2018 — congratulations to you all on making the list! Thanks to each of you who read our blog, and to all of you who comment on and share our posts on the TopRank Marketing social media channels. 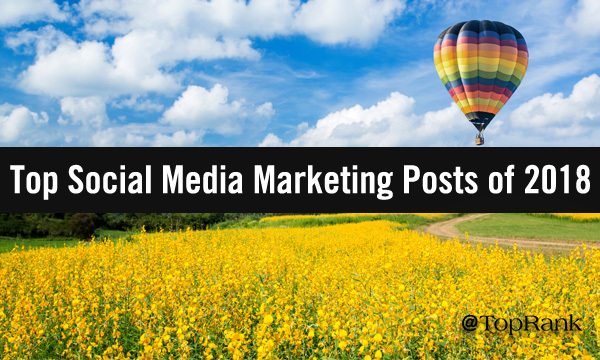 We hope you find continuing benefit from these excellent social media marketing posts from 2018. We published dozens of posts this year specifically about social media marketing, and plan to bring you even more in 2019, so keep posted for a new year of the latest helpful research and insight. Please let us know which social media marketing topics and ideas you’d like to see us focus on for 2019 — we’d love to hear your suggestions. Feel free to share your suggestions in the comments section below. The post Our Top 10 Social Media Marketing Posts of 2018 appeared first on Online Marketing Blog – TopRank®.